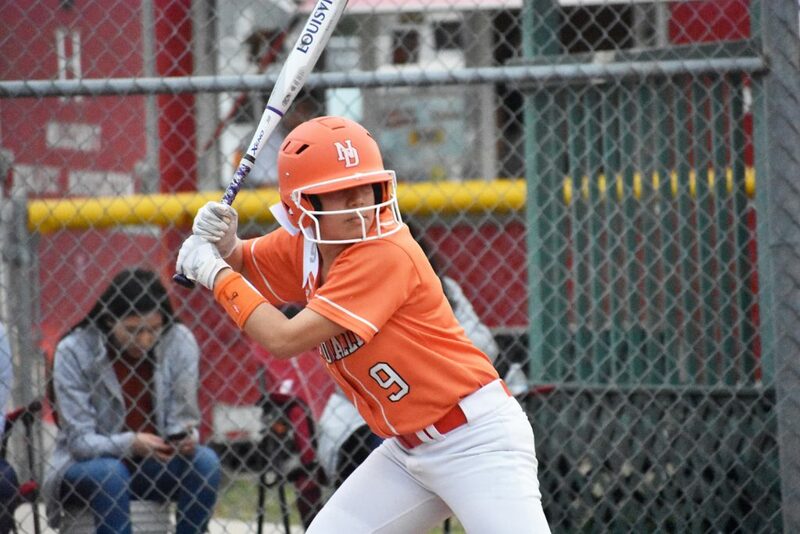 Sophia Hernandez had two hits — a triple and home run — and drove in six runs in the Lady Bulldogs’ 19-2 win. 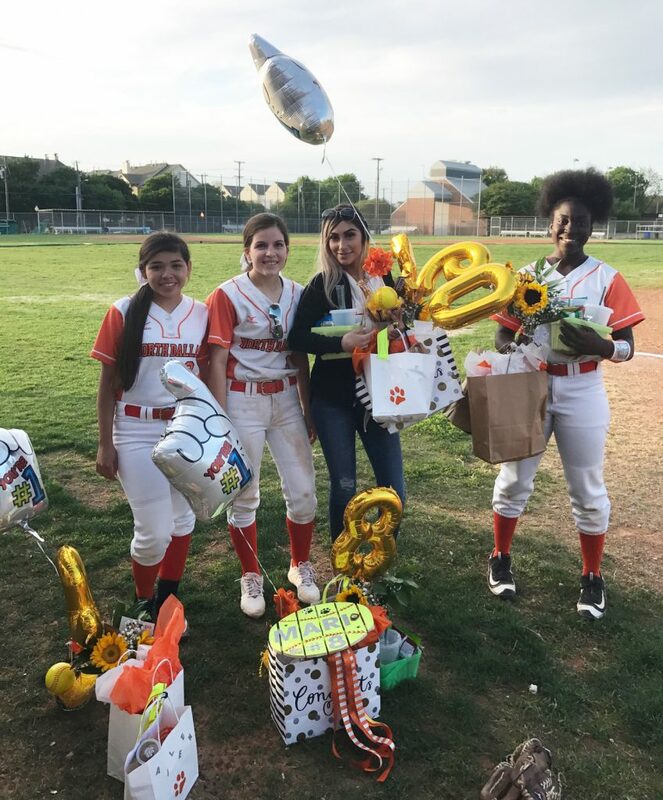 On Senior Night at the North Dallas softball field, Sophia Hernandez capped the happy occasion by driving in six runs in leading the Lady Bulldogs to a 19-2 win over Lincoln in a three-inning game. Sophia had a triple and home run in the first inning as North Dallas erupted for 13 runs. 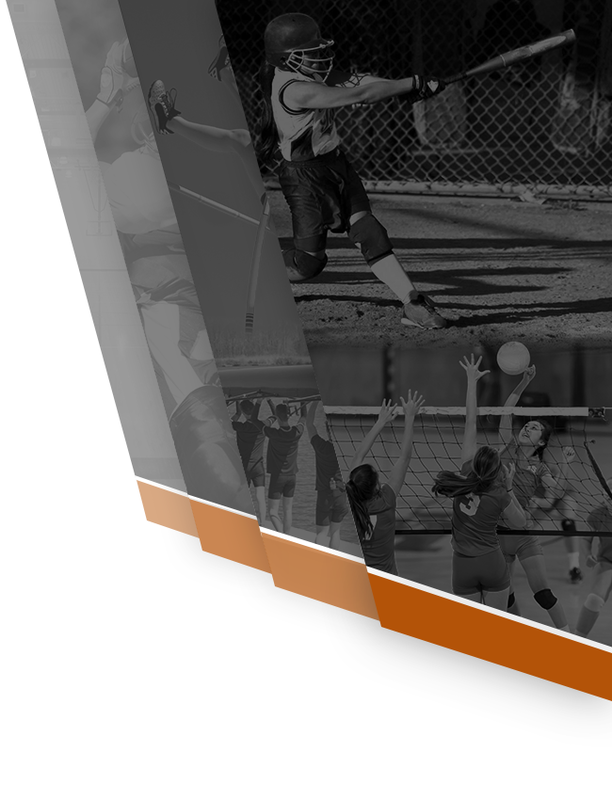 The Lady Bulldogs scored on walks by Marielena Garcia, Lauren Garcia, Aileen Airas, and Yomara Gutierrez, and then triples by Patrice Leavy and Sophia, followed by Sophia’s grand slam later in the inning. Tina Nguyen gave up two runs and stuck out two. Sophia had two hits in three at-bats, and Yomara had five stolen bases. 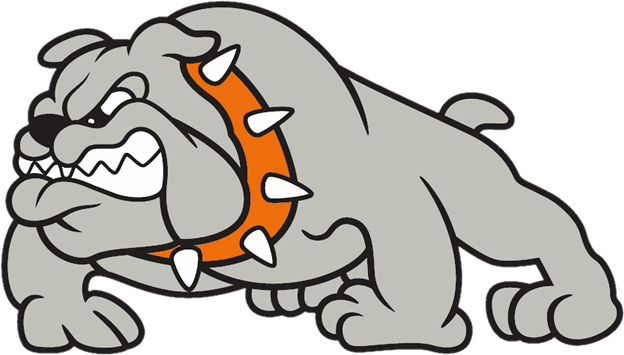 The Lady Bulldogs combined for 16 stolen bases. 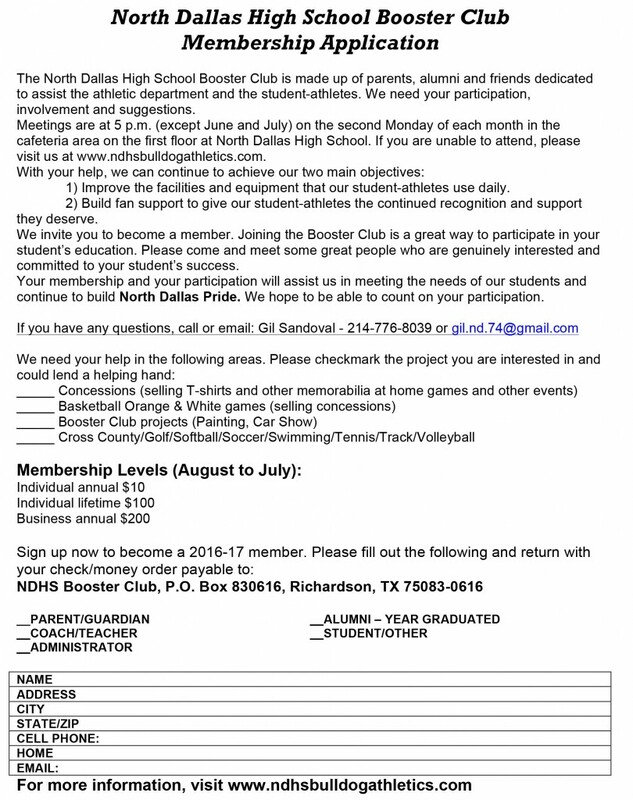 North Dallas’ next game will be against Roosevelt at 4:30 p.m. Tuesday at the North Dallas softball field.